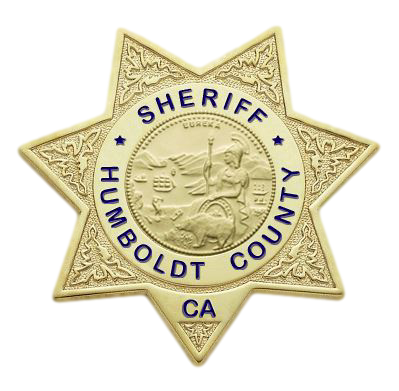 On Monday, December 26, 2016 at around 9:35 a.m., the Humboldt County Sheriff’s Office Communications Center received a phone call from a hiker who stated she had located a deceased person on the wave slope about a 30 minute walk north of Ma-le’l Dunes in Manila. Deputies arrived on scene and determined that due to the decedent’s location, special equipment would be needed. The H.C.S.O. Beach Deputy was called to respond with the needed equipment. Upon arrival at the location, deputies located a deceased male on the wave slope. The decedent is a male who appeared to be possibly 25-30 years of age, 120-140 pounds, with red or brown hair, and a tattoo on his right arm. Deputies investigated the decedent and the area around, and did not locate anything that indicated foul play. The Coroner was called and took possession of the decedent. The case is currently under investigation by the Coroner’s Office. Anyone with information is asked to call the Sheriff’s Office at (707) 445-7251, or the Crime Tip Line at (707) 268-2539.